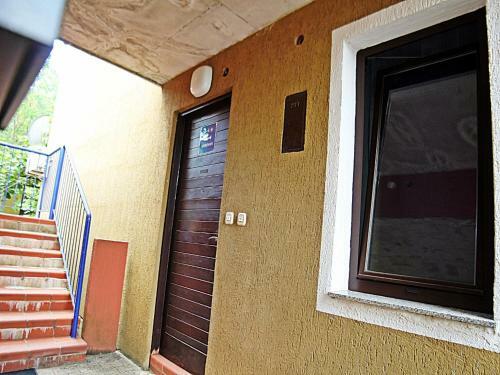 Situated in Orebić, Jakov Apartments presents a back yard, grill, and outdoors terrace. Featuring a patio, the accommodation has a seating and dining area. A toaster, a fridge and stovetop are also featured, as well as a kettle. Free car parking is also available at this apartment. Makarska is 38 km from Jakov Apartments, while Brela is 48 kilometers away. Dubrovnik Flight terminal is at a distance of 130 km from Jakov Apartments. Orebic apartment 4 ~0,1 km, Orebic Orebic Apartment 4 presents pet-friendly accommodation in Orebić, 47 km from Međugorje. Orebic Apartment 4 features views of the sea and is 38 km from Makarska. The kitchen is equipped with a dishwashing machine, an oven and a microwave, as well as a coffee machine and a kettle. 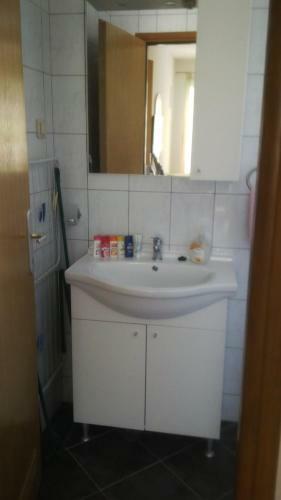 There is a private toilet with a bath, bath or shower and bidet, and free toiletries and a hair dryer are available. Brela is 48 km from Orebic Apartment 4, while Baška Voda is 47 kilometers away. Kuciste ( ~ 3.8 km ): 41+ accommodation units. Viganj ( ~ 7.4 km ): 75+ accommodation units. Trpanj ( ~ 8.2 km ): 43+ accommodation units. Podobuce ( ~ 8.7 km ): 3+ apartments. Oskorusno ( ~ 10 km ): 0+ accommodation units. Loviste ( ~ 13.2 km ): 9+ apartments. Beach Trstenica, Orebic ~ 0,4 km from Jakov apartments Sandy beach: ideal for families, recommended for young people, with restaurant, with caffe bar, equipped with showers. Excellent choice of watersports. 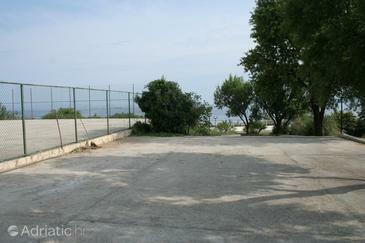 Beach Fkk Badija, Korcula ~ 3 km from Jakov apartments Rocky beach: with restaurant, with caffe bar. Nudism is allowed. Beach Kuciste ~ 4,5 km from Jakov apartments Gravel beach: ideal for families, with restaurant, with caffe bar, equipped with showers. Excellent choice of watersports. Beach Divna ~ 4,9 km from Jakov apartments Sandy beach: with caffe bar. Excellent choice of watersports. Beach Duba ~ 5,5 km from Jakov apartments Gravel beach: ideal for families, with restaurant, with caffe bar.